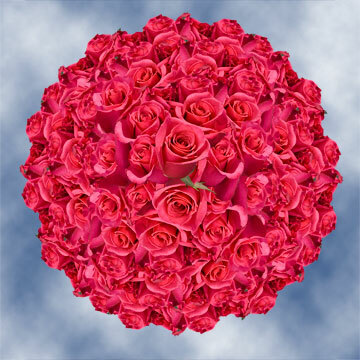 With its full brilliant shaped blossom, The Hot Princes, is sure to capture everyone's attention at your next event. 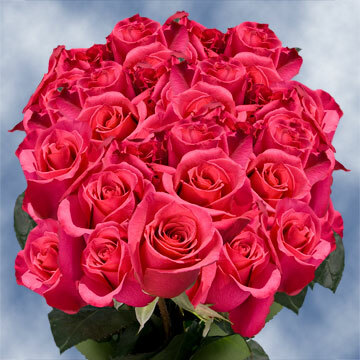 The Hot Princess, a hot pink bud, is an extremely Beautiful Rose. Pink blossoms have been displayed in many famous masterpieces and have been symbols for elegance, romance, and gratitude. With some many meanings the Hot Princess is the perfect match for Valentine's Day, weddings, and formal dances. This can adorn the wrist of any princess attending her prom or sweet sixteenth birthday party. When used in a centerpiece they will attract the eyes of your guest like bees to honey. 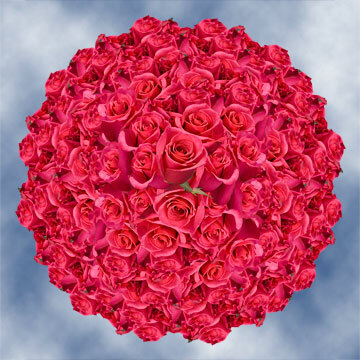 Perfect to add color to your wedding without being too distracting, such a Beautiful Rose is sure to be a hit. 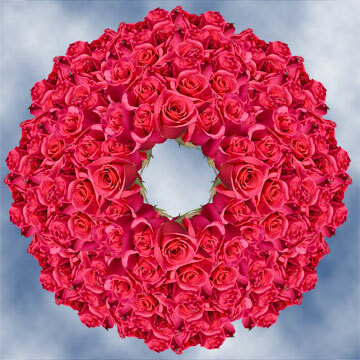 Our blossoms will arrive to your doorstep, via FedEx, when and where you need them. FedEx is an industry leader in shipping and we provide our customers in the continental USA with free shipping. Your order will arrive fresh and will be ready to be placed in a vase or any arrangement. 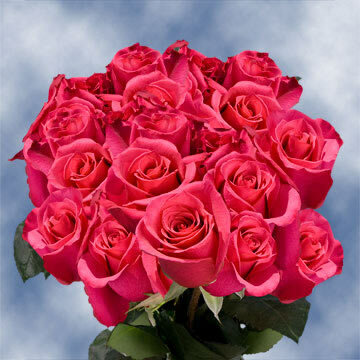 Your orders will arrive as a closed bud and will take from two to three days to bloom. Our greenhouses are open three hundred and sixty-five days out of the year and our online store is open 24/7. When you are ready to order we will be here to place it. Our greenhouses also follow the most environmentally friendly producers to insure that Mother Nature has what she needs to continue to provide all of USA with her florets.